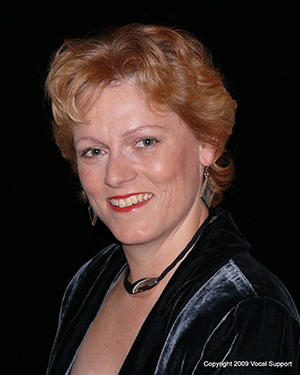 Charlotte Newstead is a soprano, based in the South West of England where she is well established as one of the most sought-after singers of the region. Charlotte offers vocal coaching for choirs and ensembles through day or evening workshops, or longer courses of repeat visits. With an approach tailored to suit your choir’s ability, availability and budget, she will also leave you with warm-ups and exercises to work on afterwards.